Whole grains are full of nutrients and provide a wide range of health benefits. So, unless you have celiac disease or gluten intolerance, they can be part of a healthy diet. 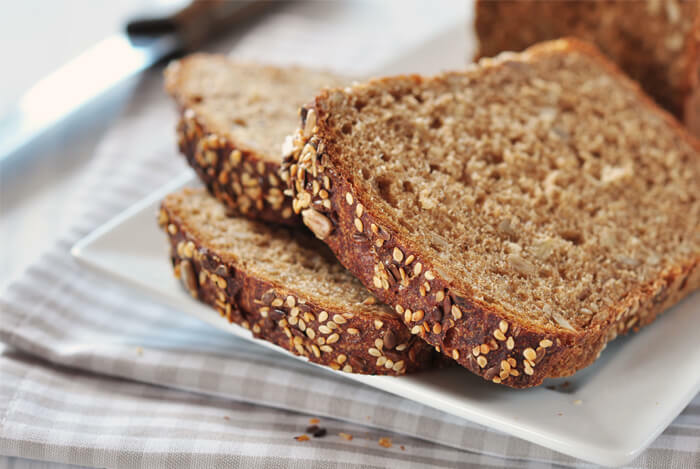 In this blog post, we’re going to find out why you may want to be eating more whole grains. Whole Wheat vs. 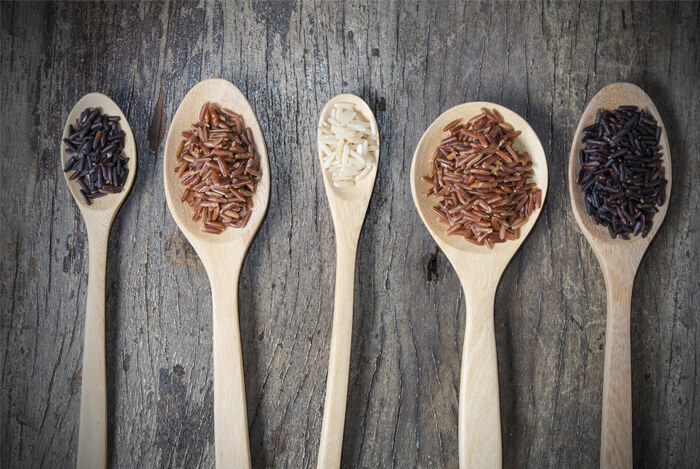 Whole Grains: What’s the Difference? Grains are the seeds of grasses cultivated for food. 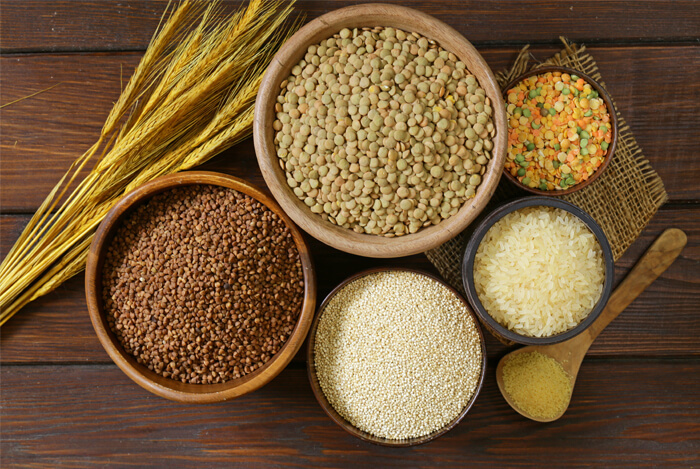 Whole grains and the foods made from them contain all the essential parts and naturally-occurring nutrients of the entire plant in its original proportions. They contain the germ, endosperm, and bran – while refined grains contain only the endosperm. Grains are an essential part of a healthy diet. All types of grains are great sources of complex carbohydrates and many key vitamins and minerals. They’re also naturally low in fat. They answer this way because whole wheat is a kind of whole grain. All whole wheat is whole grain, but not all whole grain is whole wheat – just as all carrots are vegetables, but not all vegetables are carrots. Human beings need around 25 to 35 grams of fiber each day. Whole grains contain both soluble and insoluble fiber, which have their unique health benefits. 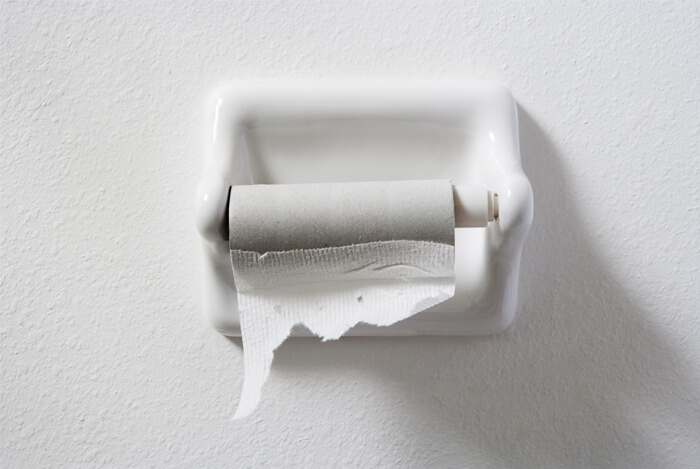 More fiber in our diets helps us properly move stool through our systems. 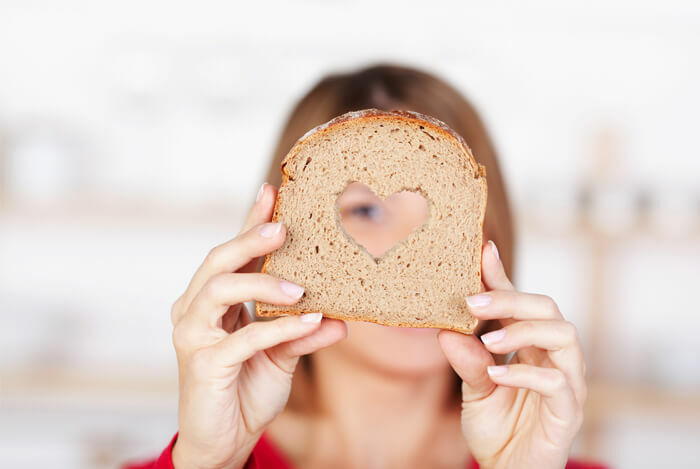 Whole grains have been shown to help maintain healthy cholesterol levels. 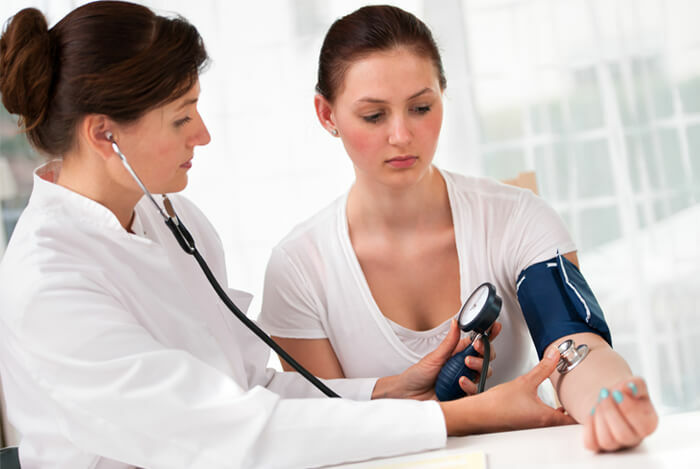 Aside from lower cholesterol, whole grains have also been found to lower blood pressure. Whole grains have been tied to inflammation relief. One study found that whole grain barley and/or brown rice helped to reduce two markers of inflammation found in the gut. Whole grains have also been linked to decreased levels of C-reactive protein, yet another marker of inflammation. Whole grains may help your gum health. One study that involved nearly 35,000 male health professionals aged 40 to 75 found that participants who consumed the highest amounts of whole grain were 23 percent less likely to get gum disease than those who avoided whole grains. These findings were true even while taking into account factors like smoking, age, and body size. Okay, so now you can see how fantastic incorporating more whole grains in your diet can be for your health. But you may not know how to do it. Bread chicken breasts with whole-grain crumbs – Chicken is already delicious, and adding whole-grain crumbs only amps up the flavor and calorie content of the meal. 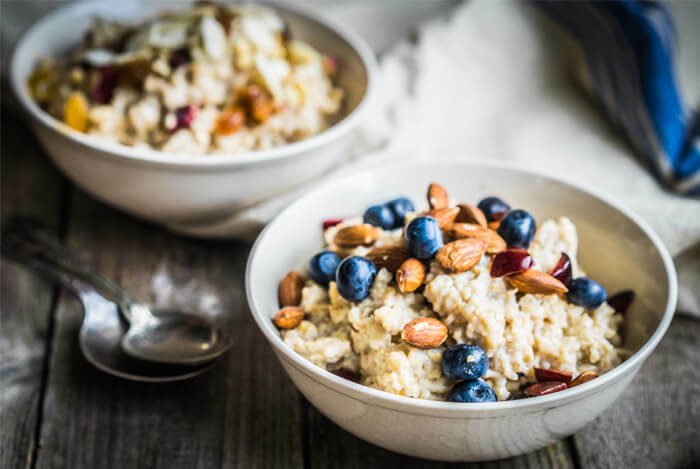 Eat oatmeal for breakfast – Oats are an excellent source of well rounded nutrition. Swap out a portion of white flour in favor of whole grain flour. The next time you’re cooking with a recipe that calls for refined flours, swap in as much as 50 percent whole grain flour. Use whole grains instead of noodles in soups. That’s right – forget about the noodles in your chicken noodle soup. Use barley grains instead, or any other sturdy grain that holds its shape and structure when cooked. 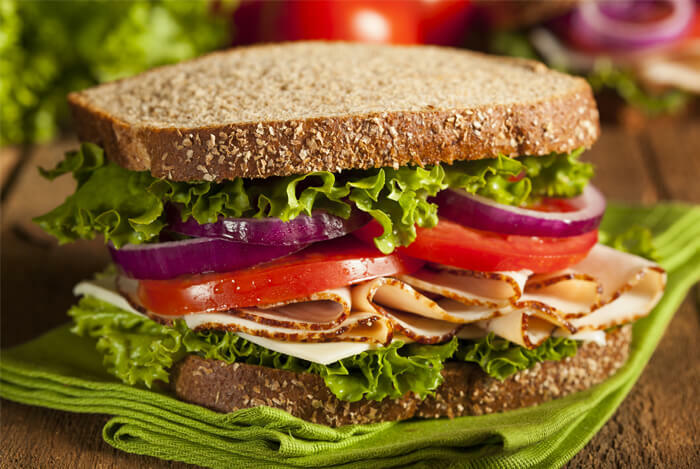 Always use whole grain bread for sandwiches. When you were a kid, you might have craved that white-bread you saw on TV. But as an adult, you should only accept whole-wheat, whole grain bread for your sandwiches. Give quinoa a chance. Even if you can’t pronounce it, you should try quinoa. It’s a delicious whole grain that has some of the highest protein levels of any grain. Most people who claim to have some form of gluten insensitivity most likely don’t fully understand the role gluten plays in food. 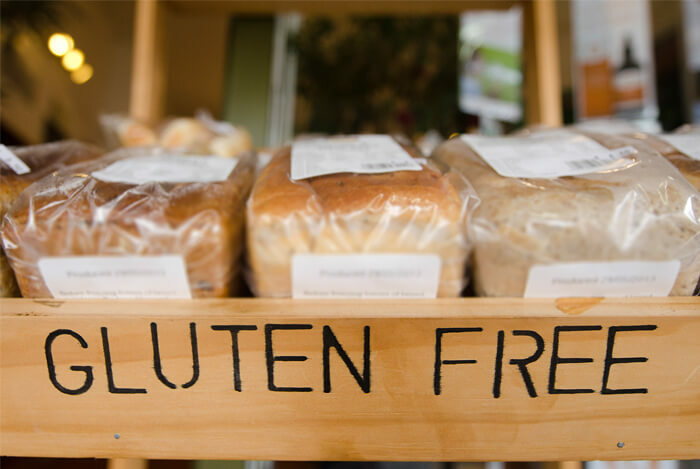 Unless you have a medical gluten sensitivity (like celiac disease), you probably don’t need to worry about gluten. People who follow a gluten-free diet simply don’t need to avoid all grains. Amaranth, buckwheat, corn, millet, oats, quinoa, rice, sorghum, teff, and wild rice are all naturally gluten free. 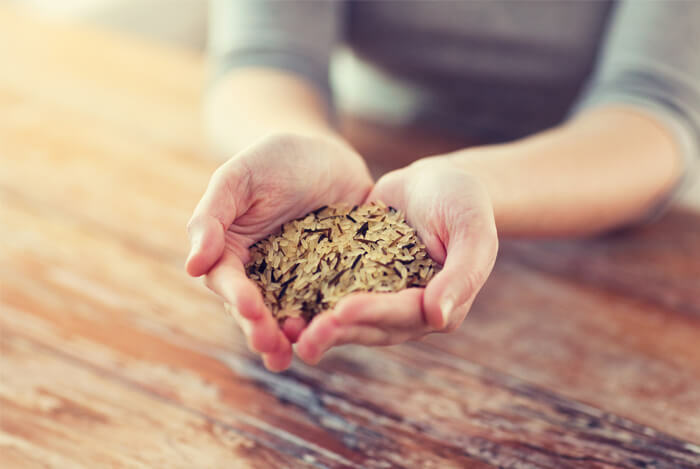 There you have it – all the reasons why you should try and include whole grains into your diet every day. If you’re a fan of grains and enjoy eating them, there’s simply no good reason you should avoid them – as long as you stick to whole grains.